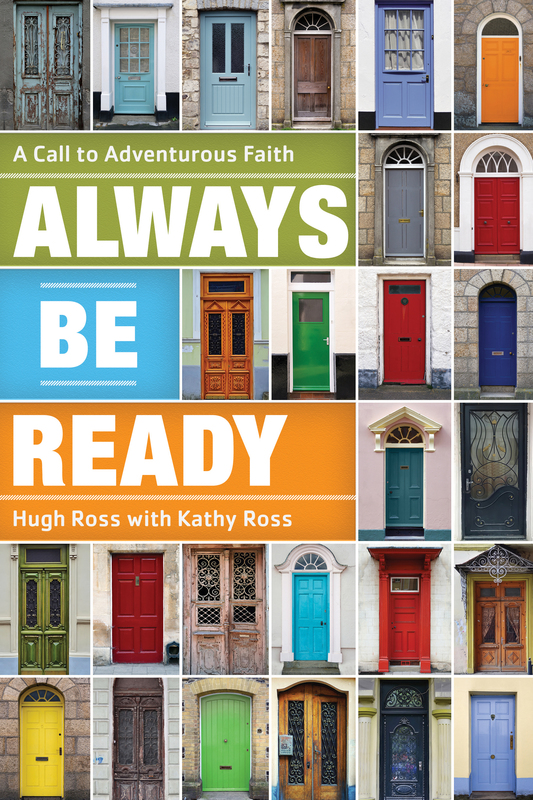 When I started to read Always Be Ready: A Call to Adventurous Faith, I felt like I was back on the mission field. During my four years as a missionary in the Dominican Republic, I often found myself reading missionary biographies. It was so encouraging as a new missionary to hear stories from veterans of how God had worked and done miraculous things. When I came back to the U.S. I began my work in apologetics. Virtually every book I have read over the last three years has dealt with a specific apologetic topic. Some books have stories to prove a point, but I never read, nor was I aware of an apologetic biography. This is exactly what Hugh Ross, Christian astrophysicist and founder of Reasons to Believe, did with his newest book. Always Be Ready doesn’t focus on an issue in science apologetics. Instead, it is filled with story after story of people coming to Christ and God working to orchestrate divine appointments through the life of Hugh Ross and others. God will often surprise us and give us an adventurous faith if we are ready. I hope you are encouraged by the testimony and stories just like I was. 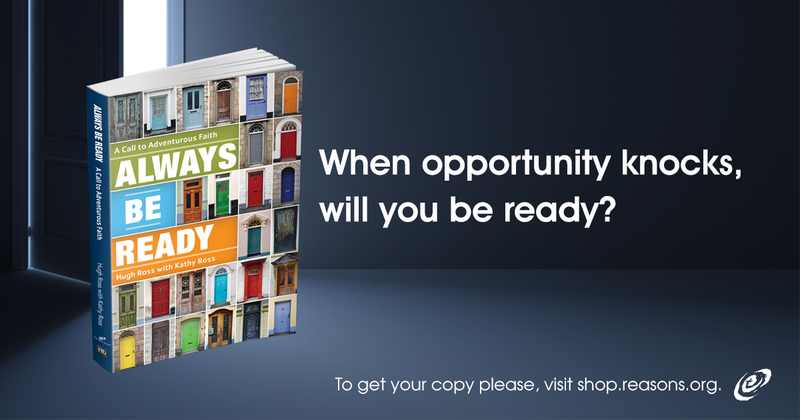 If you would like 20% off a copy of Always Be Ready, click here and enter the coupon code “RYAN20”.